Very few activities can generate the same level of excitement as a High Ropes Course while also providing the same massive personal rewards to each participant. Regardless of your participants’ age or occupation, your High Ropes Course will be startlingly different from what they encounter on a day to day basis. This removal from the norm prompts interest and investment from each participant. 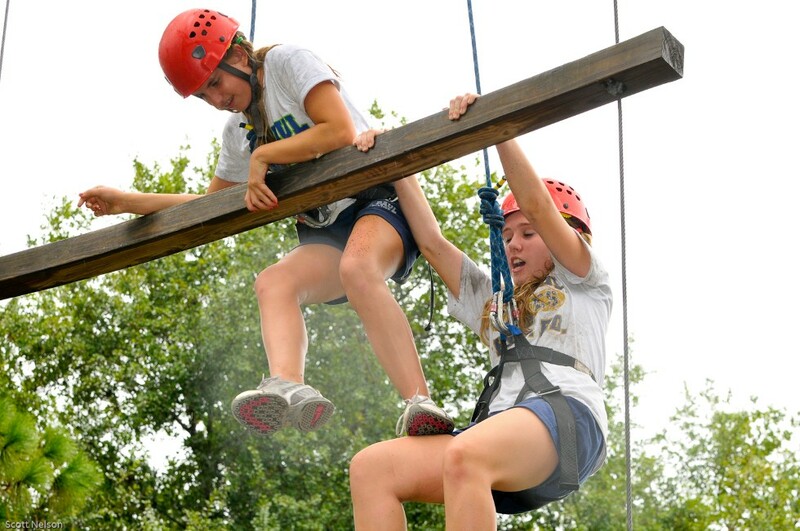 When properly facilitated, there are a number of benefits of High Ropes Courses. Will you choose to focus on building trust through team belay systems or will you build confidence and self-esteem through goal setting activities? You can teach the value of determination and commitment by emphasizing the feeling of accomplishment that comes from pushing through each seemingly impossible obstacle or you can encourage continual self-improvement by allowing participants to constantly increase their challenge level. The benefits of a High Ropes Course are nearly limitless. 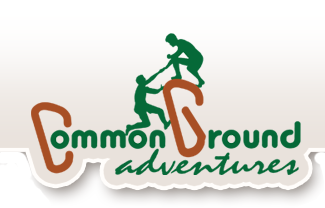 Our High Ropes Elements page contains a sample of the elements that we can build for your organization. Learn how we create the perfect course for your organization on our Course Design page. Are you ready to add some adventure and excitement to your program? Complete our online Construction Pricing Request Form to request a quote for your new High Ropes Course.